Think you can control a robot? What about a rollbot? 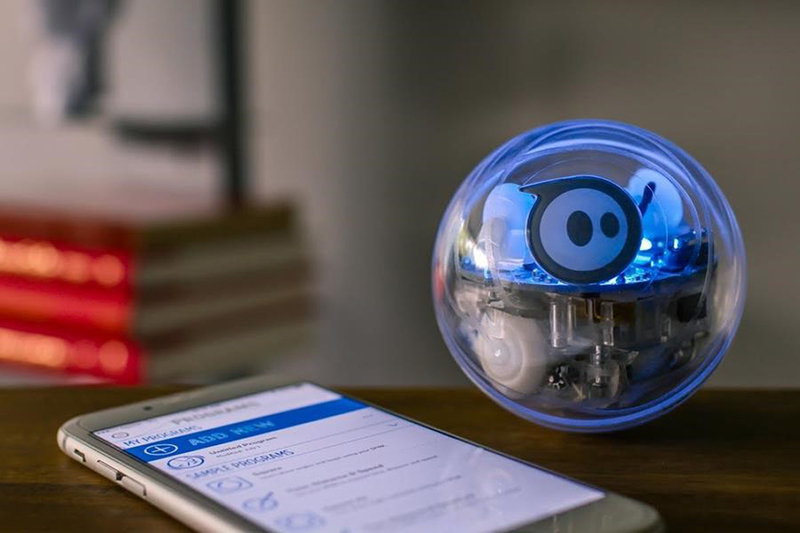 Scienceworks rolls out the Sphero® bots for you to learn how robots move, sense their environment and ‘think.’ At this robotics workshop for kids by Scienceworks, you can challenge yourself to complete a special robot obstacle course using tricks and manoeuvres you have just been taught. See you in the gardens ? ?